Are you interested in planning a missions trip to South Africa?! I am beyond excited to be helping Pastor Nathan Gregory and Bath Baptist Church plan a missions trip to South Africa next summer! They have been working extremely hard to raise the funds in order to bring a group to our field and I wanted to share a little about how they are doing it! 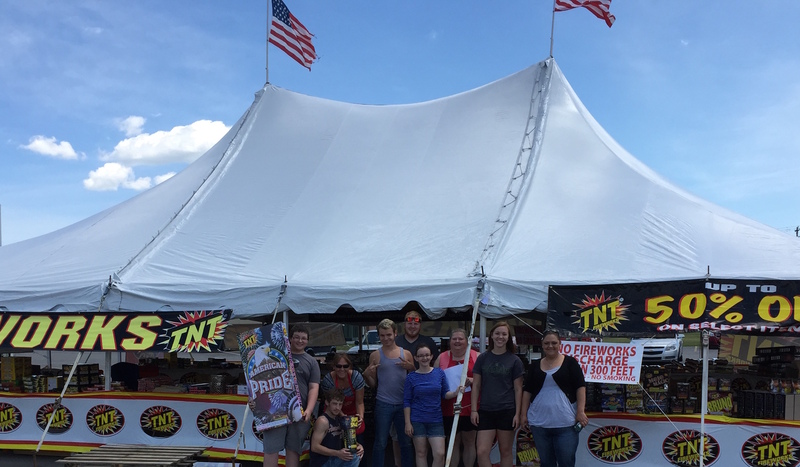 This week, they have set up a fireworks tent in order to sell for the 4th of July and are using the proceeds to help cover the cost of the trip. They have also sold plate dinners, received special offerings, and are planning several other fund raisers for this eye opening opportunity for World Missions! 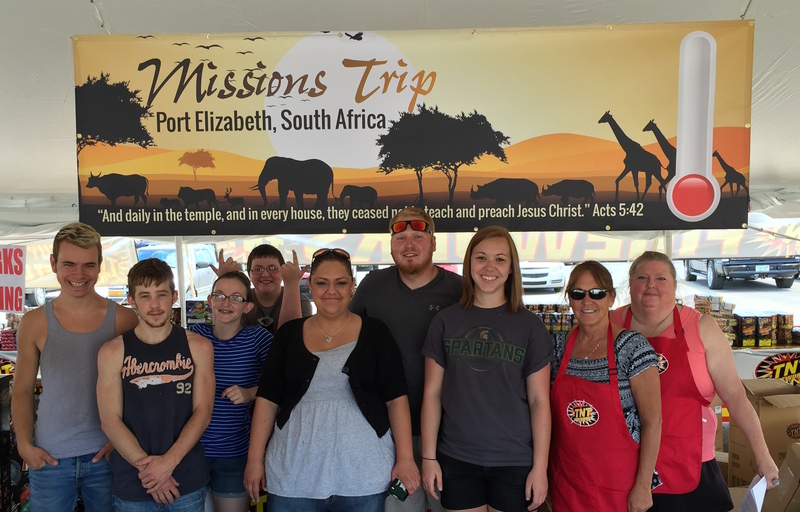 If you would like more information on taking a missions trip to South Africa, please feel free to contact me by phone or email, and I will be more than glad to discuss how you can be involved in Project South Africa!